Spring is in the air and baseball season is here. Georgia is soon to begin their third season under head coach Scott Stricklin, and after finishing 26-28 overall with a last place finish in SEC play with a record of 10-19, it is urgent that Stricklin turns the corner as soon as possible. As we head into the season, he certainly believes Georgia has what it takes to make significant progress. As is the case with baseball at any level, a team having success begins with having impactful pitching. 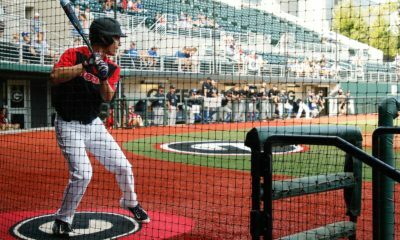 Georgia will begin their season with Robert Tyler, a potential top major league draft pick this summer, anchoring the Bulldogs rotation. Tyler had a 5.32 ERA last season, however only pitching 23.2 innings, as he was shut down fairly into the season with an elbow scare. Tyler showed what he is capable of when healthy, as he posted a 3-0 record with a 1.00 ERA this summer with the USA collegiate national team. Along with Tyler, another top hurler for the Bulldogs, David Sosebee was sidelined with a back injury. Therefore, health and enhanced production are two needs for Stricklin and staff, if his aspirations of this season are true. Along with the young talent coming in this season, Georgia also finds balance in the veterans that can help lead a team through adversity. Preseason All-SEC center fielder Stephen Wrenn, who hit .328 last season with 28 stolen bases, will start all games in center field, after he returns from injury. Stricklin says Wrenn will be sidelined for the opening series against Georgia Southern, but should transition back into his main role the following week. 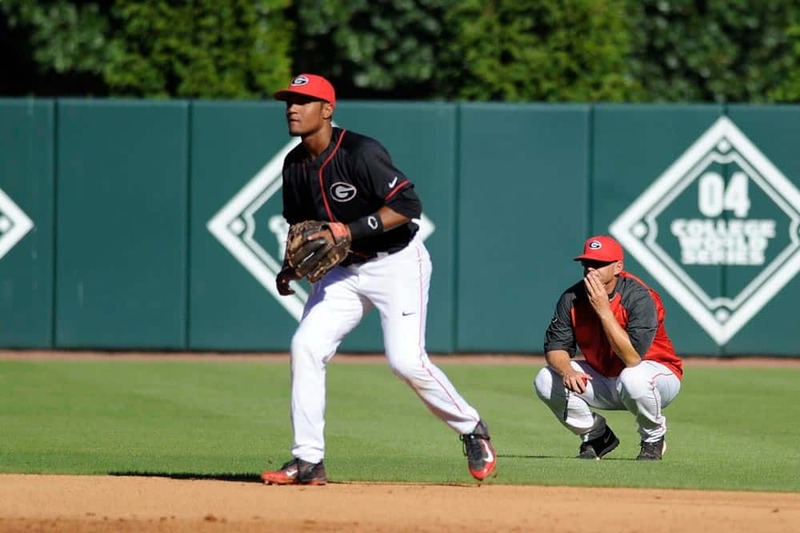 Along with Wrenn, Georgia returns Daniel Nichols at first base, Keenan McGovern as a corner outfielder and versatile Skyler Weber, who can play behind the plate or in the outfield. All of these coming improvements lead Scott Stricklin to believe that Georgia can make special strides this season. “We’re excited about the direction we’re going, but that being said I think this can be a team that plays in a regional. Our whole goal is to be able to compete to host a regional year in and year out. 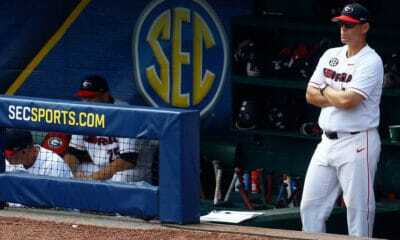 I think this team can get us closer to that”, Stricklin said hopefully. His bold confidence must produce into winning on the field, as optimism is currently high but can fall off at any given moment. 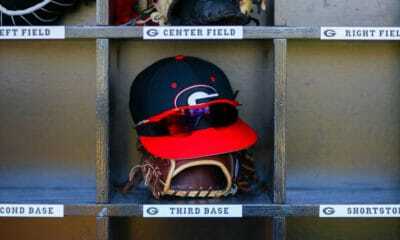 Georgia begins their 2016 campaign tonight at Foley Field at 5 p.m. against Georgia Southern. The game is to be broadcasted on SEC Network +. 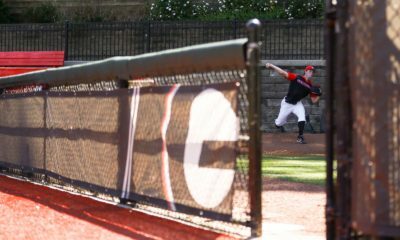 Robert Tyler is expected to toe the rubber for Georgia.